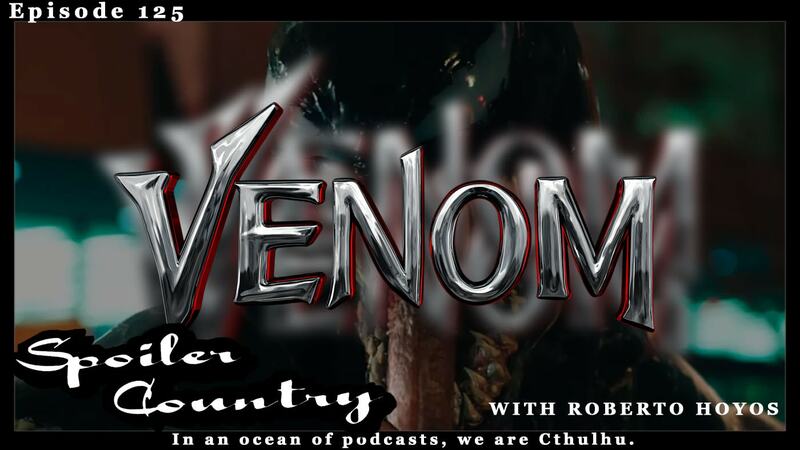 Venom Movie thoughts with Roberto Hoyos! We went and saw Venom tonight and decided that we woudl do some on the spot recording! Join us on this special epsiode with Roberto Hoyos from Throwboy and the great podcast That thing you made! Was Venom good? Was it bad? Was it ok? Listen and find out what we thought!